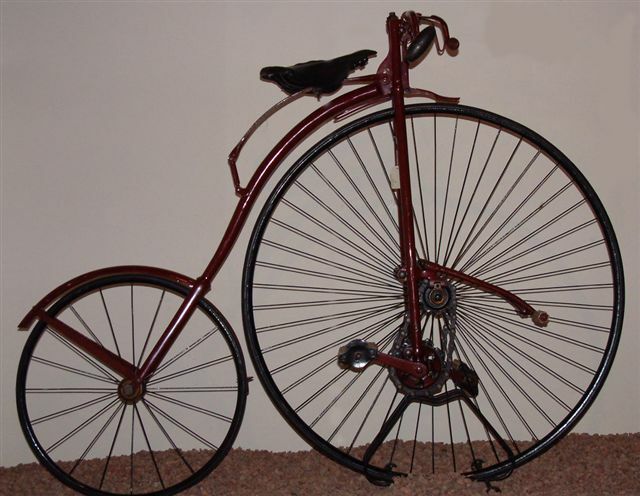 The design of the safety bicycle very quickly became established using the ‘diamond’ frame layout or its variant, the ‘drop frame’ allowing the machine to be ridden by a lady wearing a long skirt. 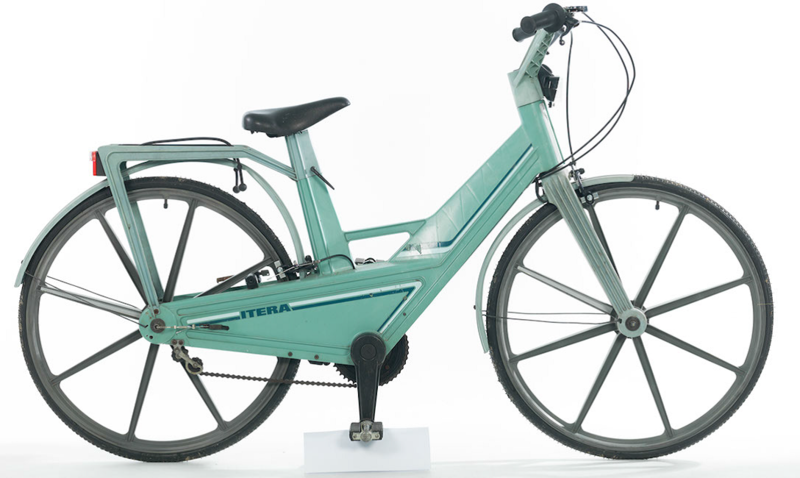 However, some makers attempted to redesign the diamond frame from various motives: to shorten the wheelbase of the machine and thereby make it less subject to torque under pedalling load, to improve stiffness and to reduce the frame weight. Some of these designs have little technical merit and must be regarded purely as engineering flights of fancy or introduced simply to make claims that the unusual design somehow offered benefits to the rider which would make him choose that make rather than a competitor. Many of these unconventional frames were made by highly skilled designers and engineers and it is often in this area of bicycle design that one sees the most interesting and highest quality of cycle construction and manufacture.